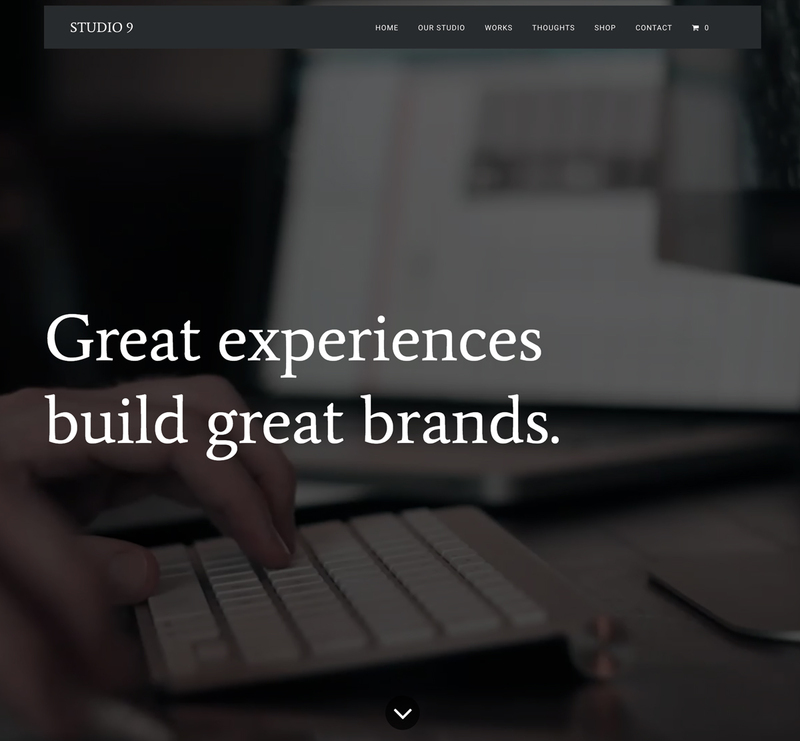 Studio 9 is an elegant and feature-rich WordPress theme perfect for Web Designers, Creative Agencies, Photographs and Freelancers looking to develop a modern online presence. This creative theme allows you to introduce yourself and your services to your potential clients, showcase your past and on-going projects to your audience in an organized manner and publish articles on your blog. 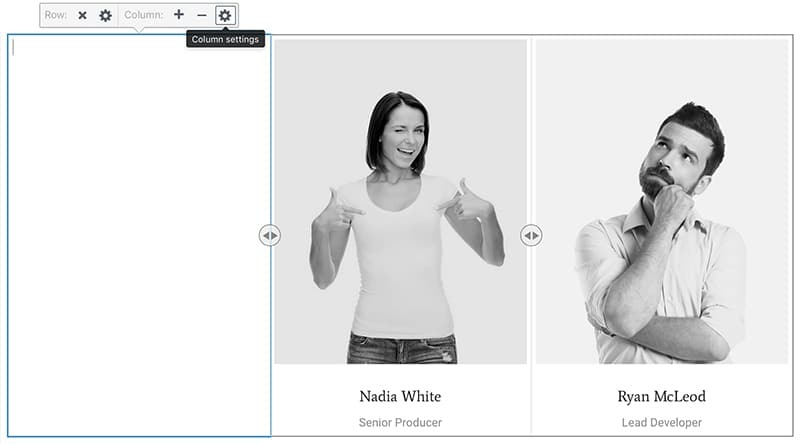 Try Studio 9 today to give your Agency that fascinating look it’s been missing! Take advantage of the awe-inspiring and modern design of Studio 9 WordPress theme to establish beneficial customer connections and provide your online visitors with an unforgettable user experience. This powerful theme is cross-browser compatible, 100% responsive and fluid meaning that your visitors will enjoy crawling your site regardless of the gadget or browser they are using. With WooCommerce integration, it is possible to turn your website into an online store where you can sell product of your choice. Showcasing your portfolio projects to your potential or regular clients in style is essential. Studio 9 has a unique approach to portfolio presentation. This amazingly sleek theme offers various layouts to choose from and they all have a strong focus on helping you highlight your projects in a user-friendly way. Put your own personality into your new site by displaying your projects in 2/3 columns or a single page. Whether you are an independent Web Designer looking to expand your clientele or an established Agency venturing into the internet, you will enjoy commercial features powered by WooCommerce. WooCommerce is a popular eCommerce platform that lets you create a professional store. You can market your products or those of your affiliates the same day you set up your online store. You can also handle Inventory, Shipping, Payments and Reports. Studio 9 was designed with a focus on attention to details. This WordPress theme for freelancers is equipped with remarkably smooth Visual Grids that give you complete control to create fully flexible grids in a jiffy. You have the luxury to set the Row or Column Background, Text Color, Padding, Margin and much more! The Visual Grids make it easy to Add, Remove or Resize Columns. Studio 9 has Powerful Gutenberg Blocks that will put you in the driver’s seat of website customization by providing you with the ability to showcase information in an innovative way. With the impressive WPlook Blocks, you can easily and quickly manage your web content by creating the best possible posts and pages with catchy content. This WordPress theme for freelancers gives you a platform to share various kinds of information through your blog. Choose from 3 conceptually fresh and unique ways of displaying your posts (Archives, 2 or 3 Columns). These interesting and fresh-faced templates will make your target audience connect and engage with your content better. Experiment with different templates before you settle on the appropriate one for your site. Studio 9 is amazingly customizable with Powerful Advanced Theme Options to offer you an awesome website development experience. This masterfully crafted theme offers your website endless customization possibilities that will make your website always stand out. With advanced Theme Options, you can change things around whenever you wish to. Studio 9 is perfect, all-in-one theme… exactly what I didn’t know I was looking for. I am a web designer and trust me this theme is GREAT! Customer support is unparalleled, the best out there. Thank you! This is an awesome theme and does nearly everything out of the box that I need it to. I think you have actually made WordPress better with this theme!! Really love it and it is perfect for my portfolio!! Wonderful theme for any type of website imaginable. Endless customizability and loads of great features, plugins and extensions right out of the box. I recommend it to all of my clients for it’s flexibility and ease of use. If you are a photograph and want to showcase your work I Highly recommend! Such an amazing theme. You can use this for probably almost any project that you’re working, for me I use it for my creative work and I like how my portfolio is seen. The best support and coding I have purchased in 5 years. Will buy from them from now on…amazing!!!! Studio 9 is a fantastic theme with amazing flexibility, support for the theme is quick, giving clear explanations on fixing any issues you may have.